Security guards operating inside shopping malls, office spaces or other buildings are currently mostly being monitored either via security camera or electronic checkpoints they pass. In some cases, they even still use paper logs to record their routine and incidents. The problem with these (besides the waste of paper) and sole checkpoints is that you lack information about where the guards spend their time and you cannot exactly locate them when they are needed. With indoo.rs full Indoor Navigation solution, the control center is able to track guards in real-time during their daily routine. 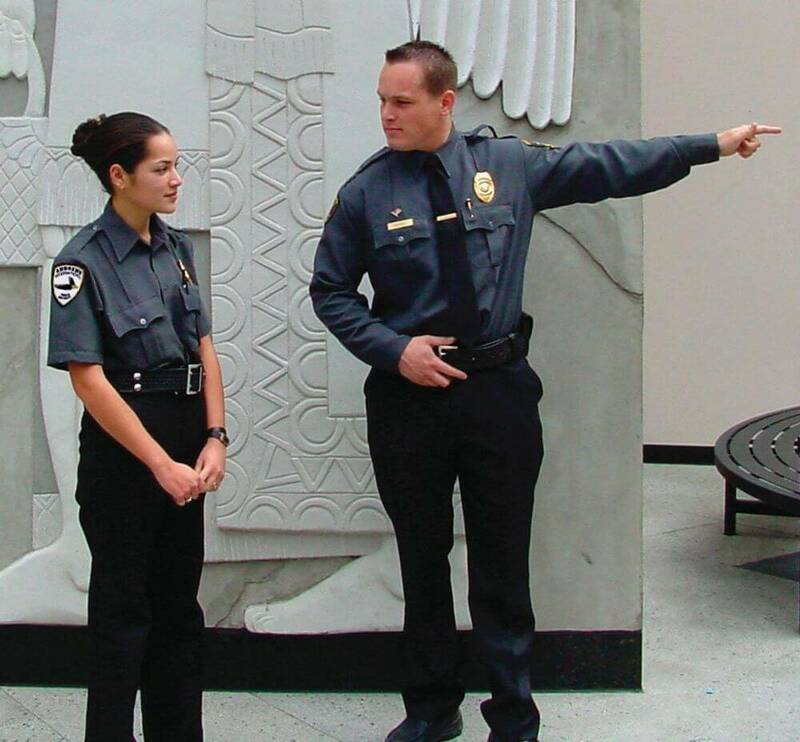 This not only helps increase the guards’ accountability to show up for patrols on time, but simultaneously also serves the purpose of giving the security company’s clients peace of mind. In the case of an emergency, this allows them to assign the guards closest to the incident to help. That way, incidents can be handled much faster and more efficiently. An emergency button on the guard’s phone also enables him to share his location with colleagues so they can rush to aid to the exact location of the incident. Real-time communication facilitates reporting of incidents, which can be reproduced more easily. All guards can be managed and assigned tasks from one place- the control center. The supervising team have the perfect overview of all guards, their location and routine. All in all, adding Indoor Navigation to your security will help keeping the premise safer. Other employees’ or visitors’ movements inside buildings are hardly ever tracked, which is not a necessity, but a simple and effective way to turn your building into a smart space with location based access control. In office spaces, for instance, employees and visiting business partners/clients may only get access to certain files, depending on their location. Similarly access to specific, controlled areas or zones can be restricted for them. Rooms and zones will be able to recognize employees and create a log including data about who was in the room, the date and time as well as the timespan. At all time, data privacy is of highest importance and all collected data is protected from unauthorized access. Use of personal location based data requires permission by the respective individual and will not be enabled without explicit agreement. This automation helps increase the level of efficiency of workflows and optimize building management.